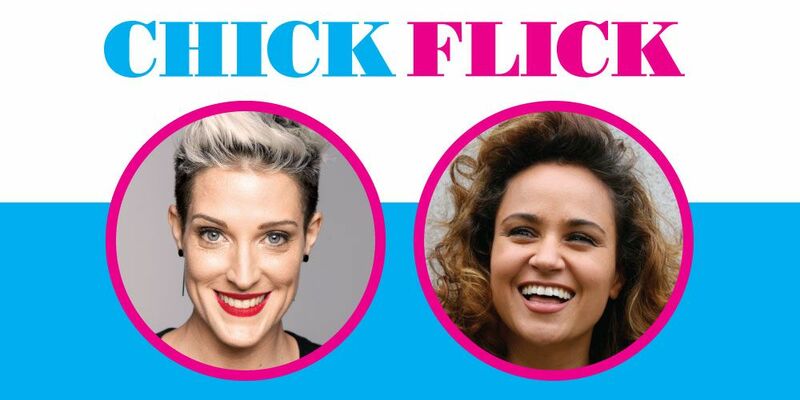 Chick Flick - Lasttix. Be first in line for last minute tickets. The laugh-out-loud rom-com sing-a-long starring Jo Stanley & Talei Wolfgramm, this is an original story of 2 Friends, 1 Hotel Room & a bottle of Gin. Including all the hits and best bits and songs from your favourite Chick Flicks! This boisterous laugh out loud (and sing out loud!) stage show ranges from tears of sadness to tears of sheer joy as our heroines dig deep into Pretty Woman vs The Bodyguard, Drew Barrymore or Sandra Bullock, and whether Dirty Dancing or The Notebook features the most incredible ending ever. Basically, we’re talking the best girls only night out (or in) ever!